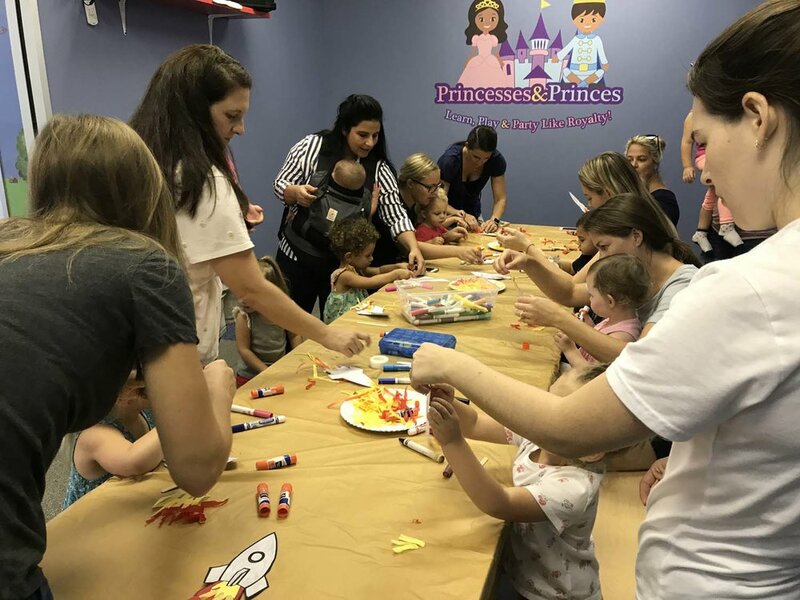 Several different enrichment classes are available at Princesses and Princes. 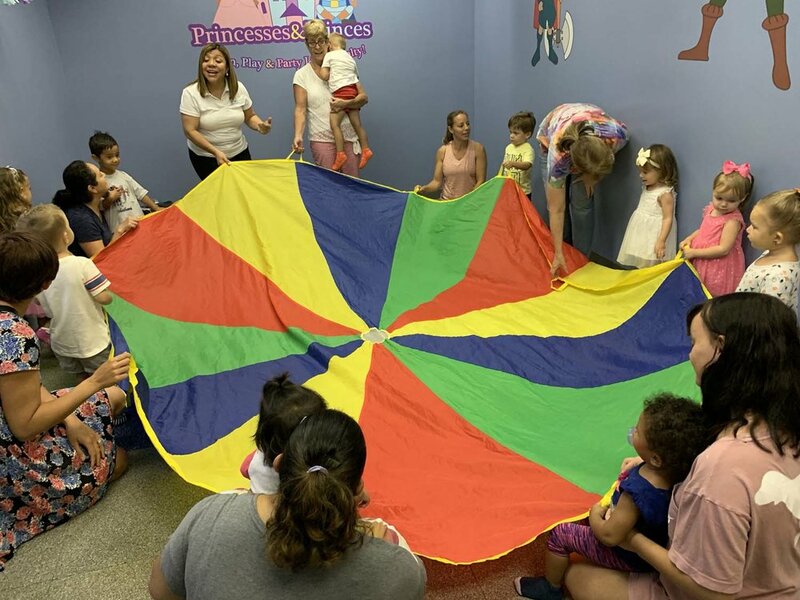 Music Together, Mini Movers and Los Pollitos Dicen are semester-based toddler enrichment classes, while STEM / Sensory and Arts and Crafts are weekly events taught by our staff. Our Music Together® class is taught by Marla Stevenson at Seminole County Music Together. Music Together® is a research-based, developmentally appropriate, early childhood music curriculum. During a Music Together class, families share songs, play instruments, and engage in rhythm and movement activities. Our STEM / Sensory Classes are taught by Miss Suzy, Miss Stephanie and Miss Paula. STEM classes promote behaviors that demonstrate and facilitate a sensory activity. These activities reward exploration and naturally encourages children to use scientific processes while they play, create, investigate and explore.